Temporomandibular Joint (TMJ) Disorders are increasingly common as the average person now experiences a higher level of stress. 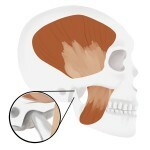 The temporomandibular joint is directly in front of the ear on either side of the head, where the upper jaw (maxilla) and lower jaw (mandible) meet. It is one of the most frequently used joints, most active in biting, chewing, talking and yawning. 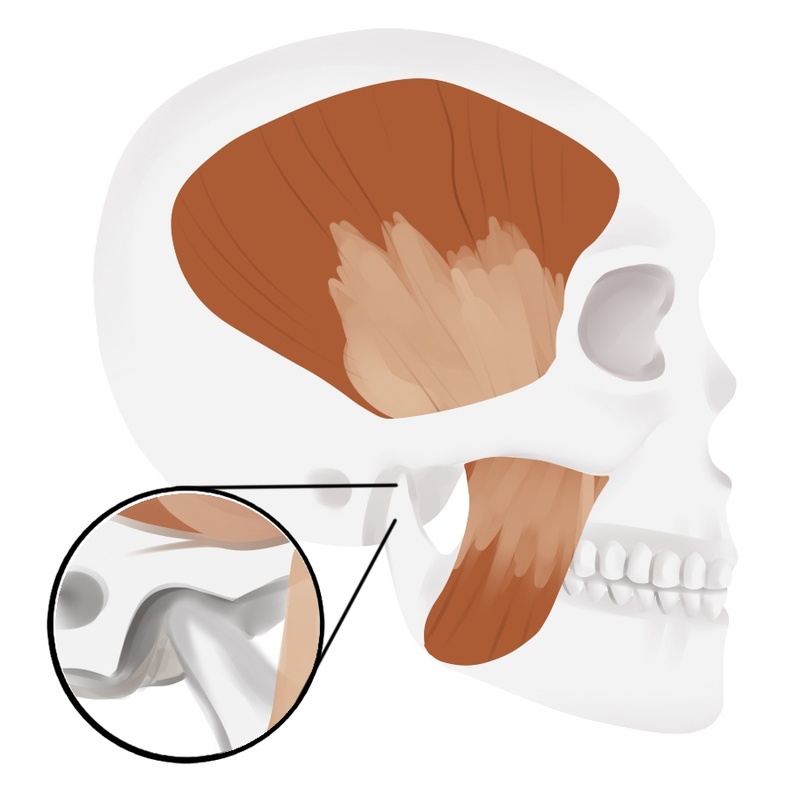 TMJ disorders are problems with the jaw joint, and can lead to stiffness, headaches, ear pain, bite problems, clicking sounds, and locked jaws. In addition, causes of TMJ can also create significant wear on the teeth and resultant compounded problems. Primary treatments include sleep appliances, jaw rest, ice, soft diet, and anti-inflammatory medications. Sleep appliances, also referred to as night mouth guards, custom dental orthotics, or occlusal therapy, significantly relieve pressure on the jaw and resultant pain from grinding or clenching, and balance the bite. They are most often worn overnight, but are sometimes recommended for day use as well. Orthotics prevent the teeth from wearing down, and typically result in a significantly better night’s sleep both for the wearer and for his or her slumber partner. There is a significant difference between over the counter night guards and custom night guards, particularly in terms of comfort, fit and durability. While cheaper, over the counter mouth guards are primarily intended for use during sports or other shorter-duration activities, not on-going overnight use. Jaw rest and soft diet can aid relief and prevention of further TMJ problems. This includes avoiding chewing gum or eating hard, chewy or crunchy foods such as raw vegetables, gummy or chewy candy, or nuts. Foods that require opening the mouth widely are also not advised. Ice packs help in reducing muscle tension and spasm, and can provide tremendous pain relief. Icing for ten to fifteen minutes at a time, no more than once every couple of hours, is recommended when suffering from acute pain. Anti-inflammatory medications such as ibuprofen (Advil and others), naproxen (Aleve and others), aspirin, or steroids can help control inflammation and pain. Patients should consult with Dr. Picard and their regular physician prior to relying on medications for anything more than short-term treatment. Stress management, in several forms,can alleviate one of the primary causes of TMJ. Corrective dental therapy to correct bite abnormalities may be required. Dental restorations (link to restorations page) such as adjustments of bridges (link to fixed bridges anchor on restorations page) or crowns (link to crowns anchor on restorations page) ensure proper alignment of the teeth, and sometimes Invisalign orthodontic treatment (link to Invisalign page) or traditional orthodontics are required to correct an abnormal bite. Surgery may be needed in rare situations where medical therapy has failed. TMJ arthoscopy, ligament tightening, joint restructuring, and joint replacement are considered only in severe cases.